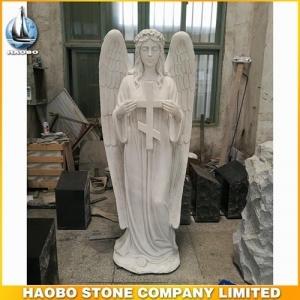 Angel Statue With Cross with 100% hand-made in white marble. 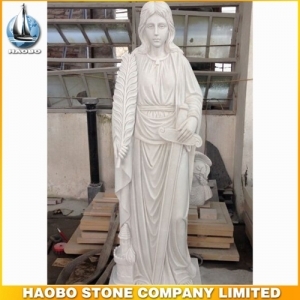 Jesus Life-Size Statue with 100% hand-made in white marble. 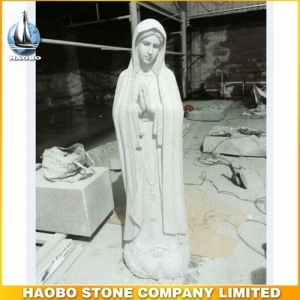 Stone Carving Mother Mary Sculpture with 100% hand-made in G633 granite. 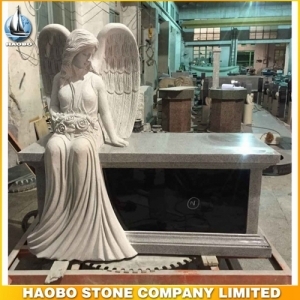 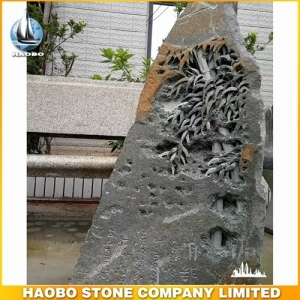 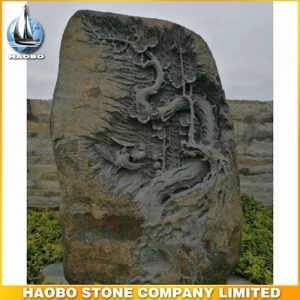 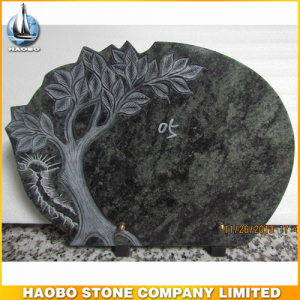 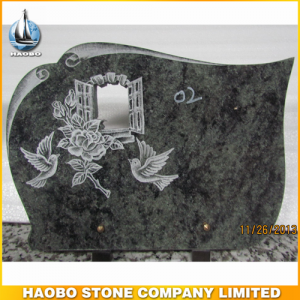 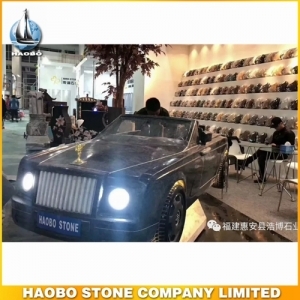 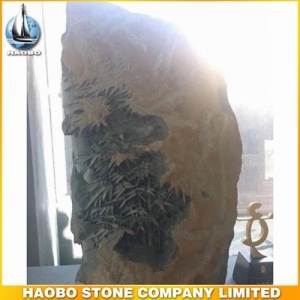 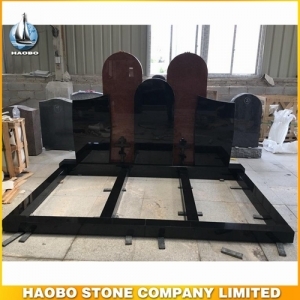 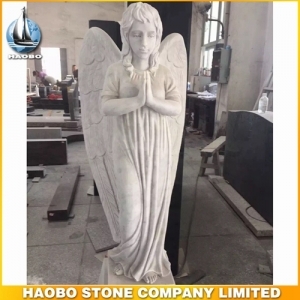 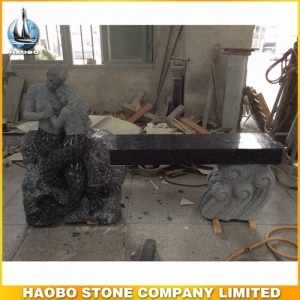 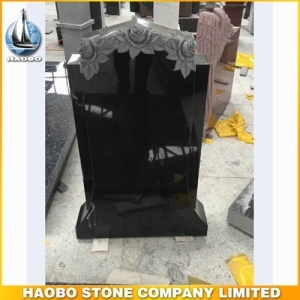 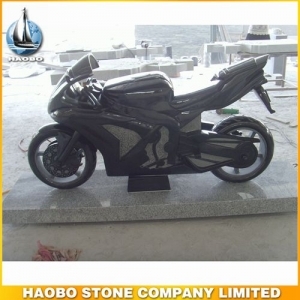 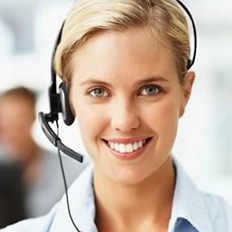 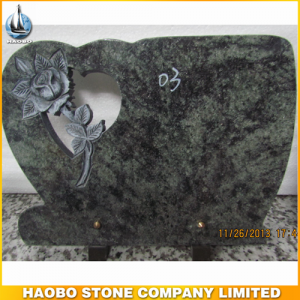 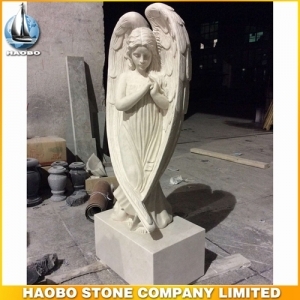 Carving Angel Sculptures For Sale with 100% hand-made in G633 granite. 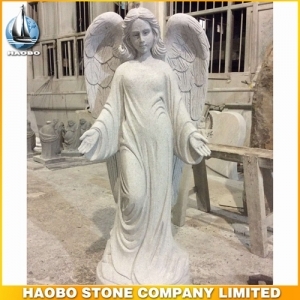 Carved Stone Angel Statue with 100% hand-made in white marble.